Mumbai: Former Infrastructure Financing and Leasing Services (IL&FS) MD and CEO Ramesh Bawa has been arrested following the Supreme Court's refusal to accept his plea for immunity from arrest. He was taken in by the Serious Fraud Investigation Office (SFIO) on Friday in relation to a list of defaults by IL&FS Services on its debt obligations last year. He was held under Section 447 of the Companies Act that allows the investigating team within the Ministry of Corporate Affairs to make an arrest on a charge of fraud. Interestingly, Bawa's arrest follows that of former IL&FS chairman Hari Sankaran who was arrested for fraud two weeks ago. Bawa had quit as the CEO and MD of IL&FS Financial Services in September last year amid the allegation of defaults in loan payment and corporate governance issues. Along with him, four independent directors of the organisation – Renu Challu, Surinder Singh Kohli, Shubhalakshmi Panse and Uday Ved – vacated their posts. Vibhav Kapoor, a non-executive director, resigned too. 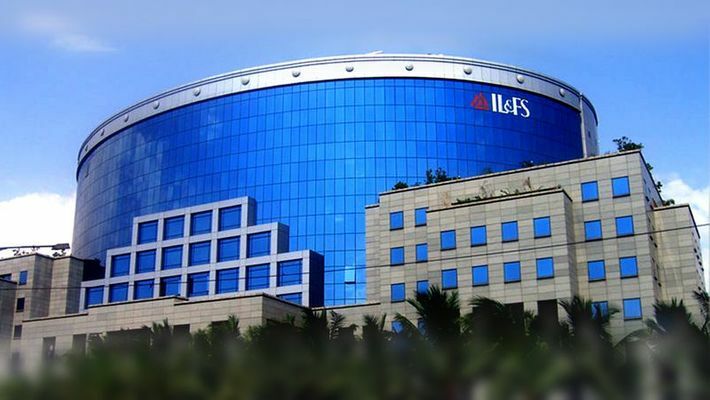 Infrastructure conglomerate IL&FS has been questioned by several regulators, including Sebi, for alleged defaults related to financial disclosures and corporate governance. Other regulators include the Reserve Bank, the Corporate Affairs Ministry and the Finance Ministry. IL&FS owed Rs 91,000 crore when the government took control of the heavily indebted infrastructure financing and construction group in October last year. The alleged financial irregularities came out more openly when some group entities defaulted on debt repayments. The group’s several long-term and short-term borrowing programmes were downgraded to ‘default’ or ‘junk’ by credit rating agencies. In its latest investigation, the Enforcement Directorate registered a case of money laundering against ILFS Rail, ILF Transportation Networks, Ravi Parthasarathy, Hari Sankaran and Ramesh Bawa. IL&FS was formed in 1987, which was initially promoted by the Central Bank of India, Housing Development Finance Corporation and Unit Trust of India. Robert Vadra used UAE-based company to round trip money for buying London flat?